Vaso will provide a little libation and you'll provide your sweet tooth for a night of cocktails and cupcakes at Vaso. Participants will learn the tricks of the trade from Our CupCakery for decorating high-end cupcakes. 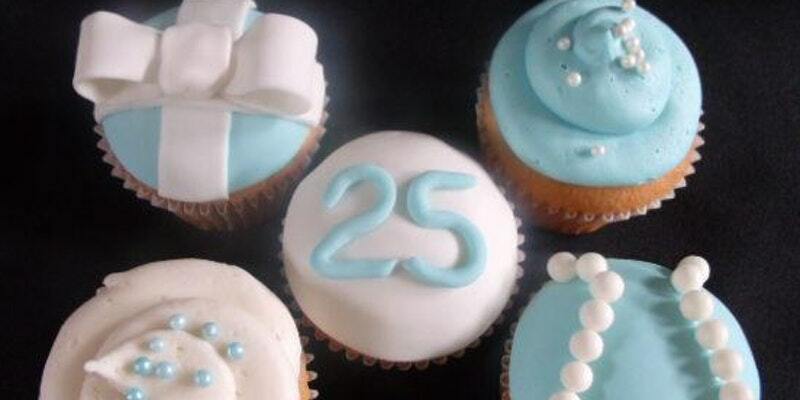 Topics include icings, fondant bows and pearls, while decorating six cupcakes. Stay after the decorating event and indulge in Spanish-style tapas (not included in the cost of the event) while taking in breathtaking, panoramic views of the Scioto River and Historic Downtown Dublin.